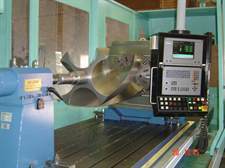 Over the past 70 years Williamson Tool and Engineering have been involved in building special purpose machines for various industries. 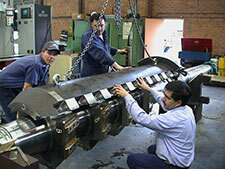 Some of these projects include the supply and manufacture of a flying tube sheer for the steel process industry. We have also taken great pride since our existence in supplying and manufacturing expanding and collapsing mandrels for holding up to 25,000kg rolls of steel for customers such as Blue-scope and BHP. See photo 1 and 2. 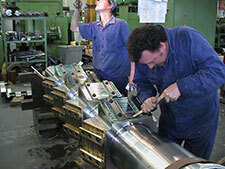 We are able to offer a large range of services from small, medium and large milling, boring and turning. We are confident we have one of the best if not the best and most diversified workshops in Australia. 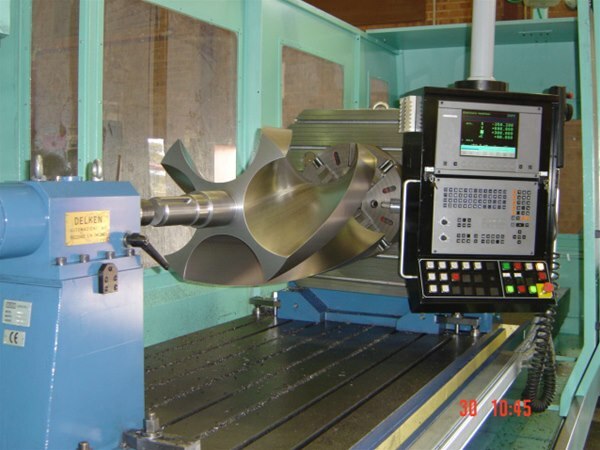 Our modern and up to date machines capacities are complimented by our experienced operators We can also offer checking and measuring of components, CAD CAM services we have some of the leading software and a portable CMM with a capacity of up to 2700mm dia in one set up, its accurate within 0.04mm. We have just installed a Brown and Sharp CMM 7.10.7 for measurement of completed components. It is great to help reverse engineer components that can no longer be sourced from original manufactures. We offer these services and have been complimented by our customers on price, turn around and quality. 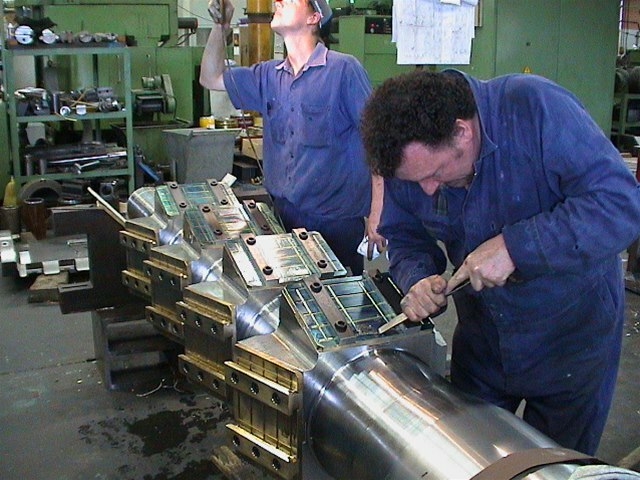 © 2013 Williamson Tool & Engineering Pty Ltd. All Rights Reserved.